Growing plants outdoors can be easy, however growing an indoors garden with grow lights can prove to be quite tricky. One of the hardest parts of an indoors garden is to find plant growing lights that will be efficient, that will be in the right plant light spectrum and that won’t cost you a fortune to use. Luckily there are one type of lights that fit the bill and they are fluorescent grow lights or more precisely T5 grow lights. 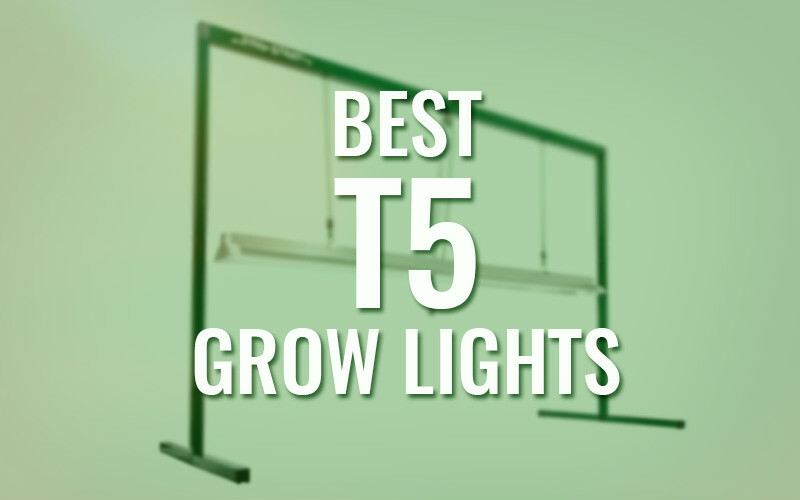 And here is a list of the best T5 grow lights to get you started in the T5 lighting field.